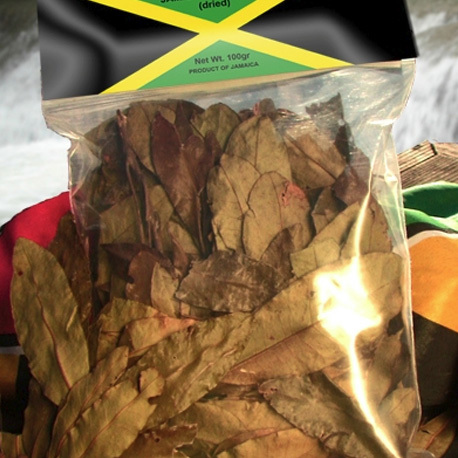 2 ounces of Dried pimento Leaves – The Pimento or Jamaican Allspice leaf, contains as much if not more flavor than the Pimento Berries used for spice. Throw them on the coals for a spicy smoke or place in a pan of water, over the heat, to create an incredibly flavorful steam for any meat. 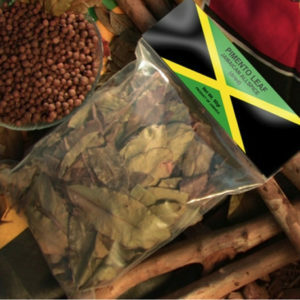 You can also use as spice in your Jerk rubs or in place of bay leaves for any dish.